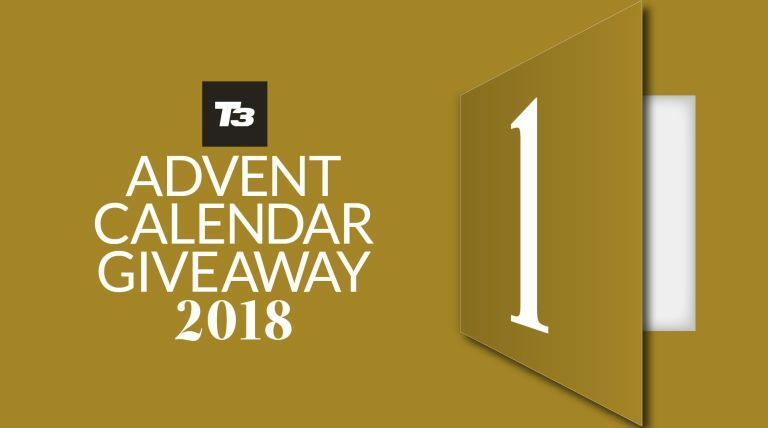 Welcome to this year's T3 Advent Calendar, where we're giving you a free gift every day throughout December, courtesy of T3 magazine. It's day one, and your free gift for today is a guide to putting together the ultimate home cinema upgrade, in time for Christmas movies. From the top 4K TVs and projectors for every size room, to surround sound and soundbars that give you the ultimate in Dolby Atmos 3D audio, to the best streamers and Blu-ray players – we've picked everything you need for every budget, so you can just go through and match exactly what you need. Download your free 4K & Dolby Atmos guide now!